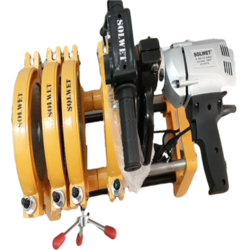 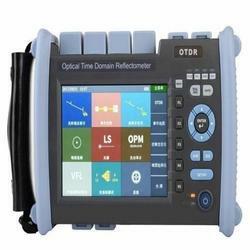 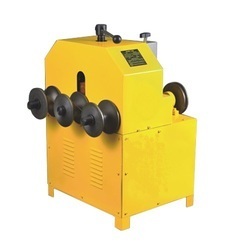 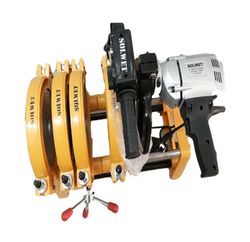 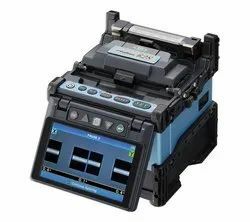 We have full range of pipe threading machine, manual pipe threading machine, electric pipe threading machine, conduit electrical pipe threading machine and bolt pipe threading machine, universal pipe theading machine, portable pipe threading machine, ratchet die stocks, die chaser, die head, wheel stand and pipe holding stand. 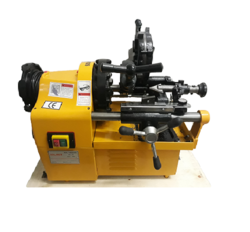 Our Machine and their parts are made up of the high quality steels and fitted with a qualified engineers. 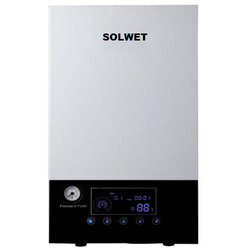 We have a good service network around India. 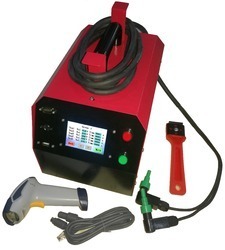 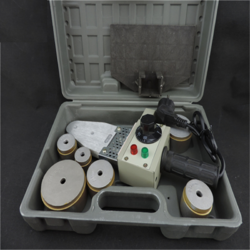 PPR pipe fusion machine welding machine 20 to 63mm, 75 to 110mm and 160mm available. 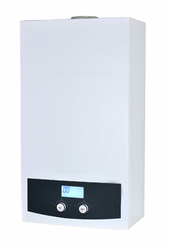 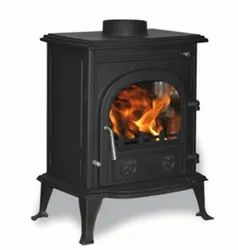 Manufacturer & Exporter of Central Heating Radiator & Central Room Heating Radiator. 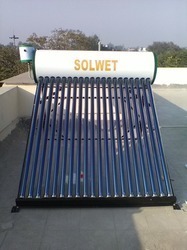 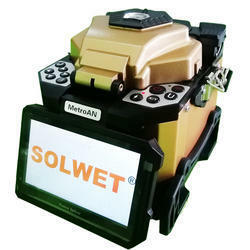 Our product range also comprises of Solar Home Lighting System, Solar Power Plant and Solar Heater. 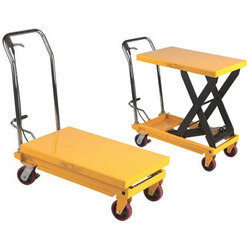 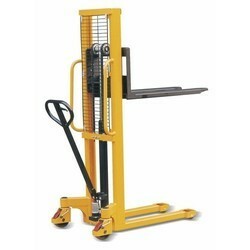 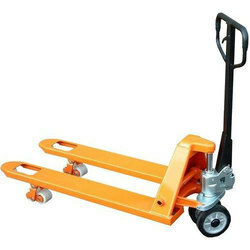 Prominent & Leading Manufacturer from New Delhi, we offer hand lift table capacity 150kg, hydaulic lift table load capacity 300kg, scissor lift table load capacity 350kg, scissor lift table load capacity 150kg and hydraulic lift tables. 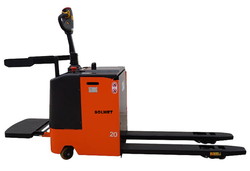 Our product range includes a wide range of manual hand pellet stacker capacity 2 ton, portable manual hand stacker capacity 400kg, manual hydraulic hand stacker, manual push walk behind straddle stackers and solwet manual stacker.